Sharing experience and knowledge is my real passion. What I love the most is to share a point of view, not specifically in a top-down manner, but more about what works and what doesn’t, and about always being willing to learn from other people’s experiences. Every piece of content you’ll find here has been created based on a real situation. Startup founders have this notion that having a technical co-founder will fill all the “tech voids” in their project, and they’re not wrong. Their mistake is how they think we do it. 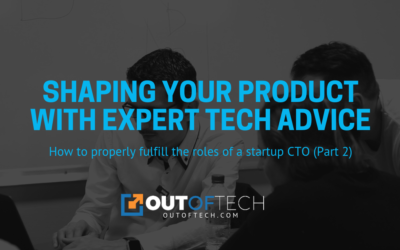 CEOs often believe that, when it comes to tech, a CTO has all the answers -Spoiler alert- we don’t. The trick is we have some answers and we know how to get the rest. In early-stage startups, you can also emulate this without a CTO, let’s see how. I’m proud of what we achieved all throughout March. I said we because I reinforced my collaboration with my language coach Mitchie Ruiz and she is now going to work at Myctofriend part time, helping me with all the content production. Podcast, blog posts, courses, video production… everything. I found myself in a very interesting position. 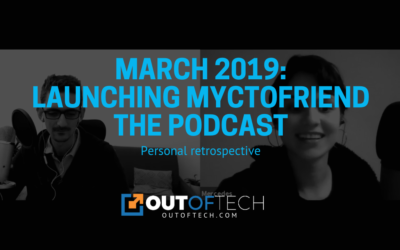 Having understood exactly what startup founders need when building their business, I realized that the challenge is in putting the right rhythm for the growth of MyCTOfriend. 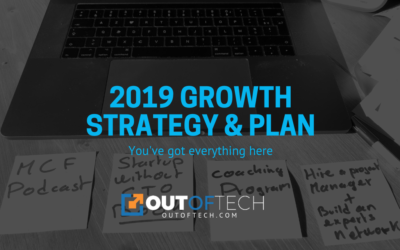 In my years as a tech consultant and startup CTO, I’ve encountered all sorts of founders, ideas, business models and challenges. Some have succeeded, some have failed, and I’ve been there to learn from all of them. 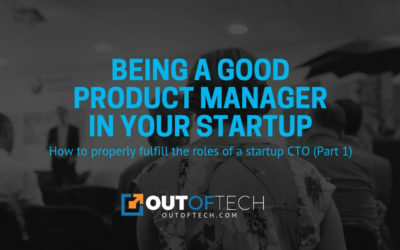 Building a startup without a CTO is a reality to most who can’t afford one, but it doesn’t have to be such a rocky road. It’s not always easy being the eager beaver, especially after all the punches startup life throws at you, it’s only human to get overwhelmed and want to give up trying. But in those hard times, that’s where the good stuff happens, where people show their true colors, what they’re made of and move forward. Today I want to talk about motivation and how to hold on it throughout your startup journey. Each year is an opportunity to reflect on where we are and where we want to be next. I had a bit of difficulty in doing this exercise this year because I haven’t yet defined where I will be physically in 2019. The shift is in progress, and moving MyCTOfriend to a fully remote business is almost done. Today I will share with you the entire strategy that I’ve been working on these past two weeks. It might be a bit long, but you’ve got everything. 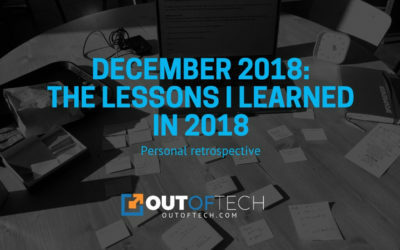 December was a crazy month, from a professional and personal perspective. It’s been three years since I started publishing every year what my goals are, and sharing my vision of my ideal lifestyle and the way I want to help startups. 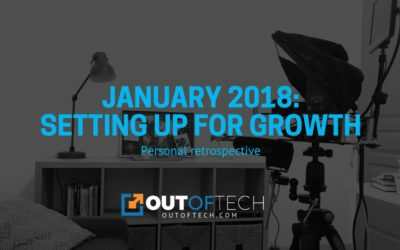 For now, more than just reviewing last month’s goals, I’m going to review the goals I shared in January 2018 on this blog as well as on LinkedIn. The results are just incredible, and I’m now ready to take off with my desired lifestyle. 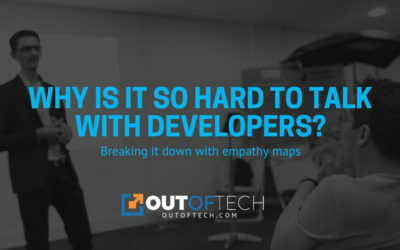 Why is it so hard to talk with developers? I get this question on a regular basis, and it’s true. It’s rare to find developers that are on the same page on everything with their founder. Communication in a relationship is hardly easy, but this interdisciplinary work relation proves to be particularly challenging. Today we’re asking “why?”. Why does it feel like you’re speaking different languages? 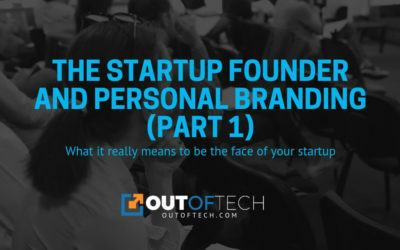 Last week we took a look at the situation of a startup founder I mentored that had credited all of his first cash’s success to his personal image rather than to the merit of his product. 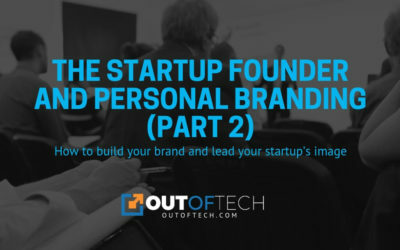 This week we’re picking up where we left off and tackling how you should start building your personal brand, and to what extent should it lead your startup’s image. I recently mentored a certain startup, a very smart SaaS platform for the consulting industry. They were able to generate their first $10,000 fairly quickly, which led me to ask the founder: “Did your clients sign up for the service because of the product or because of you?” His answer: “Because of me.” Is this a good or a bad thing? I was such in a productive/overwhelm mode that I almost forgot to share what I’ve been up to in November. 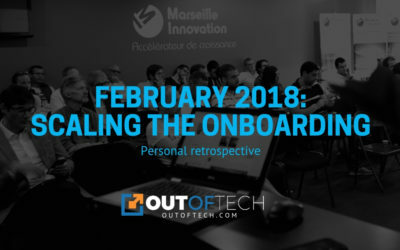 A few years ago, I wrote down my vision—my WHY: “I want to help the world innovate along its different cultures.” This is exactly what I did during the past month, teaching innovation management at the MBA program of IAE Montpellier (at Montpellier University). We’ve all heard how risky building a startup can be. So it might be a little confusing to hear that startups have a better chance of success when innovating than regular companies. 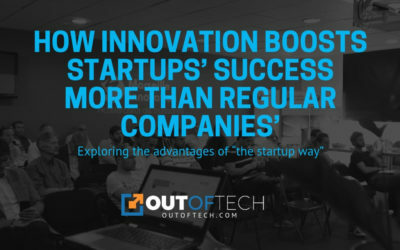 However, it proves itself to be true, and today I want to break down how startups have the upper hand when it comes to achieving success through innovation. I’ve heard it more than once: I don’t have much money for development. Could I get an intern to develop my solution for me? I’ll be honest. Those are indeed treacherous waters of which non-technical founders have to be especially careful. 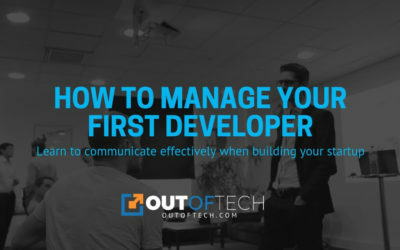 If you haven’t managed developers before, and your candidates haven’t taken part of any projects by themselves, there are just too many things that could go sideways in that relationship. However, it isn’t entirely hopeless. 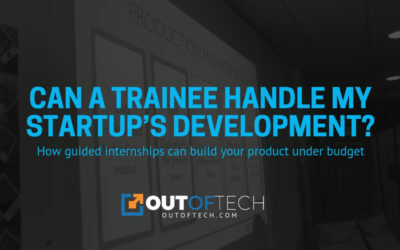 Today I’ll share with you how you can make the most out of internships, minimize risks, and get a good product out of it. Like what you're reading? Subscribe to get the latest articles in your inbox before everyone else.